Come along to our FREE info night on the Alzheimer Society of Ireland’s Camino fundraising trek. We are hosting a FREE information night regarding the Camino Way in-store on Tuesday 12th March at 7:00pm. 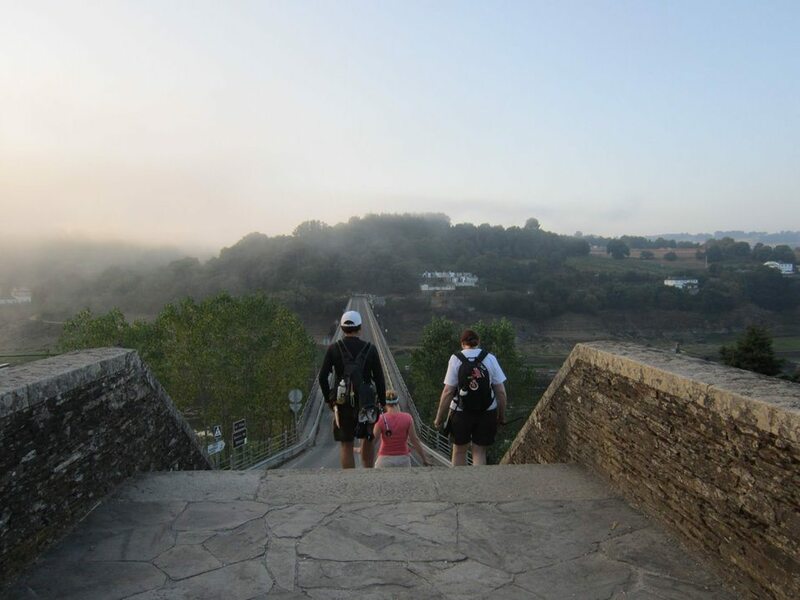 This particular trek is to raise funds for the Alzheimer Society of Ireland.The Camino trek is an 8 day, point to point trek, all inclusive trek along the last 120km of the French Way, the most popular route of the Camino’s network of routes to Santiago de Compostela. Jeremy Perrin will be giving an overview of the trek, what to expect and will be available to answer any questions you may have regarding the trek. Claire and Emily from The Alzheimer Society of Ireland will be discussing the fundraising aspect of the trek, how The Alzheimer Society of Ireland support your fundraising efforts and how the money raised will go to support vital services. As ever, our staff will be able to answer any questions regarding equipment you need. To book some FREE tickets for you and your friends, click on the link below.